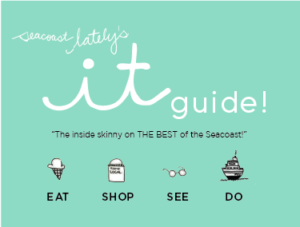 LOCAL FEATURE: “SUMMER IT GUIDE” for The Kennebunks! Bandaloop – Local, Organic, Eatery. Boulangerie – A Proper Bakery. 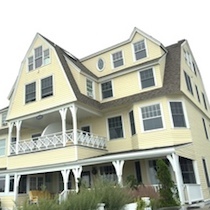 Cape Porpoise Kitchen – Specialty Foods + Market. 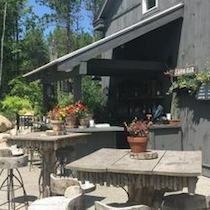 David’s – Contemporary Maine Cuisine. Market Day – Prepared Foods + Marketplace. Ocean – Fine Waterfront Dining. Old Vines Wine Bar – Wine, Tapas, Cocktails. One Dock Prime – Upscale Steak + Seafood. 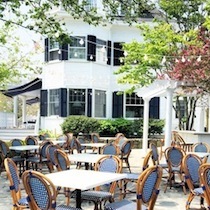 On the Marsh Bistro – Upscale, Gourmet Bistro. Pier 77 – Upscale Waterfront Dining. Rococo Ice Cream – Artisan, Handcrafted, Local. Salt + Honey – Breakfast, Lunch, Dinner. The Ramp Bar & Grill – Casual, Waterfront, Music. 50 Local – Local, Neighborhood Bistro. Aquaholics – Surf Shop + Lessons. Benoit’s – Casual, Contemporary Clothing. Daytrip Junior – Cute Children’s Shop. Daytrip Society – Local, Unique Boutique. Farm + Table – Curated Simple Goods. Fleurant – Beautiful Florals + Gifts. 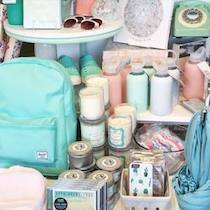 Green Tangerine – Contemporary + Fashion-Forward. Hurlbutt Designs – Home Décor + Furniture. Minka – Local, Modern, Handmade. Pink Tangerine – Bright, Colorful, Preppy. Snug Harbor Farm – Unusual Plants + Products. 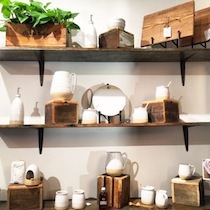 Spaces – Stylish, Artful Boutique. 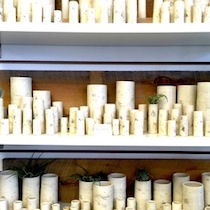 The Hut – Artsy, Lifestyle Shop. 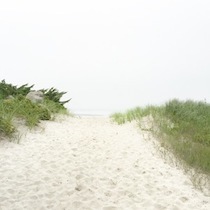 Wendy Webster Good Gallery – Local Maine Art. Coastal Maine Kayak – Kayak Tours + Rentals. 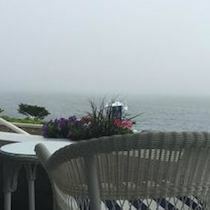 Kennebunkport Bicycle Company – Rent Bikes + Cruise! Village Yoga – Inviting Yoga Studio. Vinegar Hill Music Theatre – Live Music Venue (Brand New!). White Barn Inn – Luxury Spa Services. 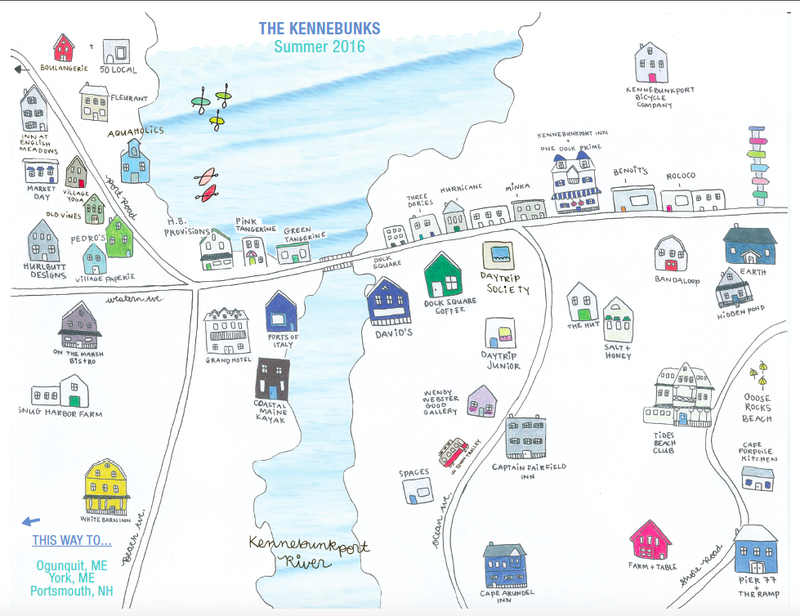 What are your favorite things to do in “The Kennebunks”? Comment below so we can all visit!